Mid-telephoto lens with a focal length equivalent to 76mm that delivers the very best results from Fujifilm's unique X-Trans CMOS sensor. Its compact and lightweight design features 9 elements in 7 groups, including one aspherical ED lens, and has an inner focusing system, driven by a stepping motor for fast and silent autofocusing. 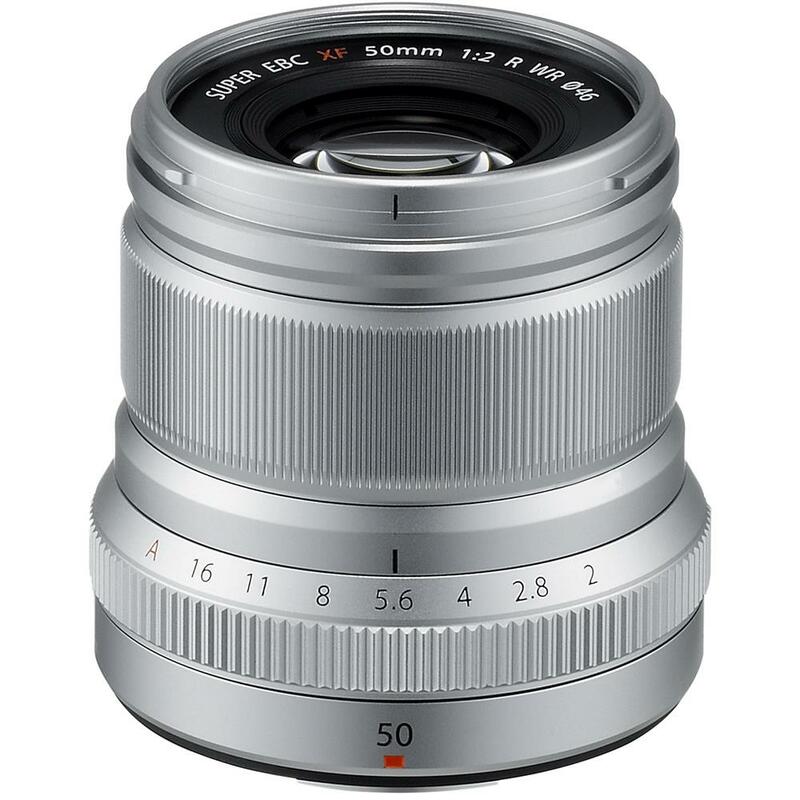 Metal parts are used extensively on the exterior for a stylish, robust design with a premium feel, while the aperture and focusing rings have been designed to be comfortable and easy to use. The lens is also weather and dust resistant, and operates in temperatures as low as -10 degrees C, making it ideal for shooting in a variety of conditions.